This property has been recently refurbished to a high standard comprising an open-plan kitchen/reception with dining space, two double bedrooms and a modern family bathroom. The property further benefits from a private terrace, wooden flooring throughout and plenty storage. 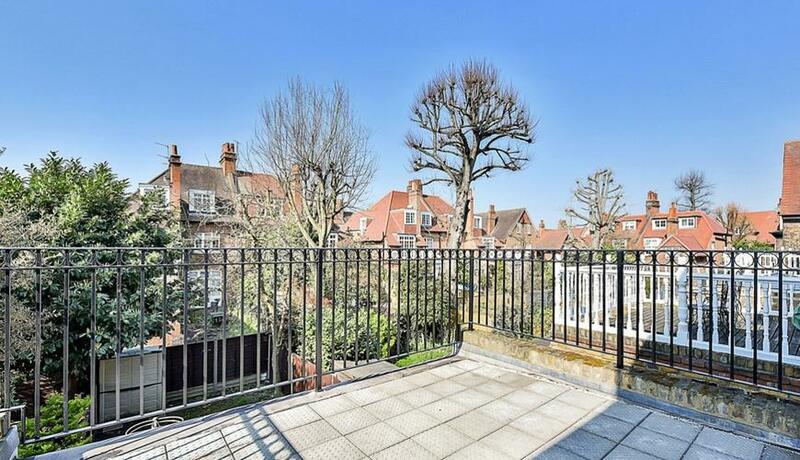 Offered furnished/unfurnished, this property is within walking distance to Turnham Green station and Chiswick high road. Available now.